Hide&Seek and Effel & Cath Lowska from Opera Multi Steel founded a new band! Hide&Seek's interview in the French magazine ELEGY (n°74).The Lost Song - from the album "Clouds are beautiful" - is on the CD sampler. Hide&Seek 's new album ! "Clouds are beautiful", a 10-tracks CD, has been released by the label CYNFEIRDD. In a 24 pages booklet, each song is illustrated by a watercolour by François Porte. 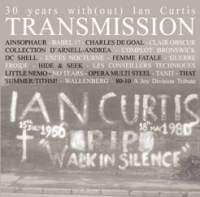 The label Infrastition has released a new compilation Transmission : "30 years with(out) Ian Curtis Transmission". 18 French bands, amongst Opéra Multi Steel, Collection DArnell-Andréa, Babel 17, Charles de Goal, Clair Obscur, Complot and many others, have covered songs of the Manchester's band : Insight, Decades, Isolation, Atmosphere, Ceremony, Heart and Soul, etc. Hide&Seek covers The Eternal. The CD is available on this page. HIDE&SEEK will be on stage Saturday November the 28th - 15h  in the Centre Culturel of CHERBOURG. 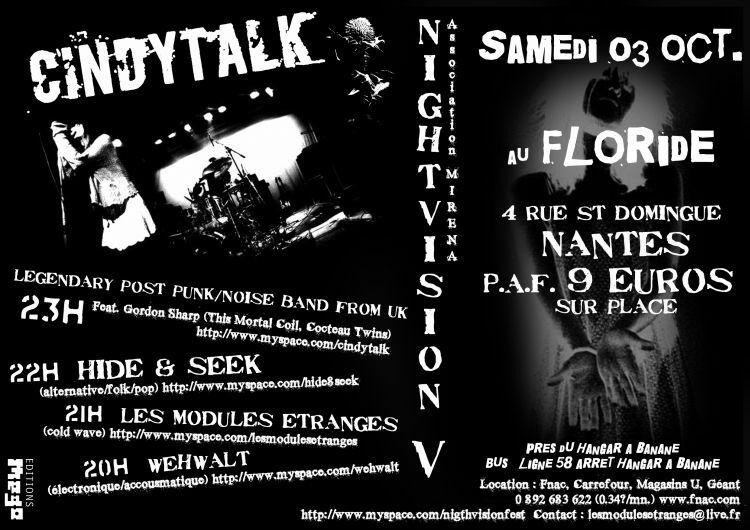 - October the 3rd in Nantes at "Le Floride"
A new album of Rise & Fall of a Decade has been released. It's called "Love it or leave it". Pacifist manifesto, last musical pearl of this flagship of the French scene, it ends the touching and innovative works of the band. To this CD is joined a tribute to Pierre-François Maurin-Mallet, founder and singer of the band : "A missing friend tribute", CD gathering 12 covers or remixes of Rise & Fall of a Decade 's songs, selected by Thierry Sintoni, co-founder of the band. Hide &Seek has had the honour of participating to this compilation, with a cover of "Lost Cause". Other covers by O Quam Tristis, Collection d''Arnell-Andrea, Speaking Silence, Nemo Sandman, etc. 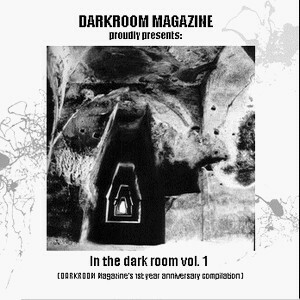 Darkroom Magazine has released a free-download compilation called "In The Dark Room Vol. 1" that gathers unreleased or rare songs by Attrition, Sieben, Ashram, Ataraxia, Albireon, Dismal, The Frozen Autumn ... and Hide&Seek. 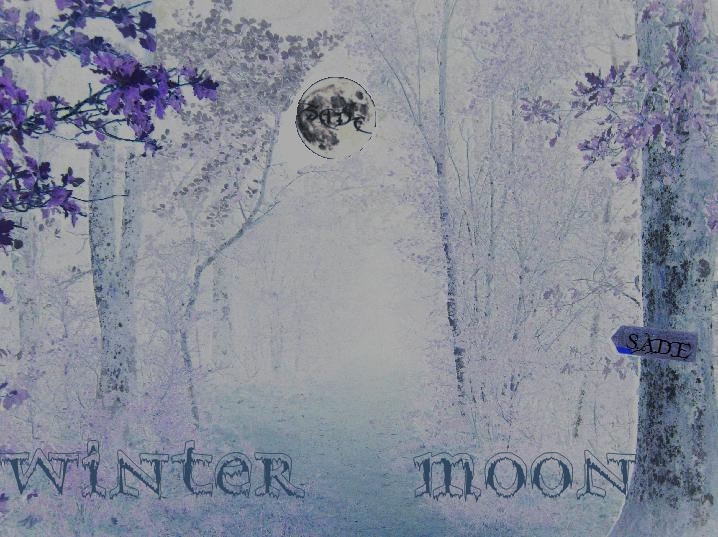 The style of the compilation is somewhere between ambient, dark-folk and coldwave. 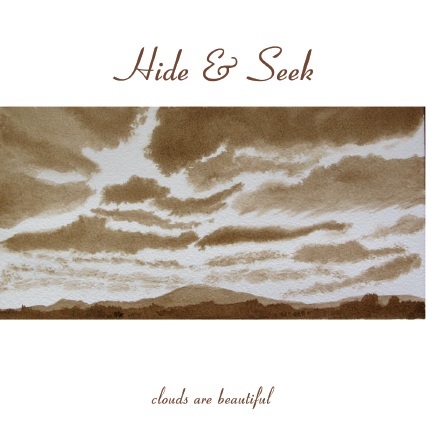 Hide&Seek includes a surprising remixed version of Ghosts of the Swimming Pool. The auditorium of the website includes a new track : "Le Voyage", from the album "Luxembourg"
Darklight has released a DVD called Underground. It gathers live songs of 22 bands of the French "cold and alternative scene", including Jad Wio, Norma Loy, Gaë Bolg, The Breath of Life, Von Magnet, etc... and Hide&Seek. Our song The Dreams of the Architect has been chosen, from the Festival du Chantier Musical in Paris, 2006. But next HIDE&SEEK 's album will sound mostly cold, with energy and electricity ! Release... when it will be ready. Nouvelles Lectures Cosmopolites 's new album has just been released by the label EDT. 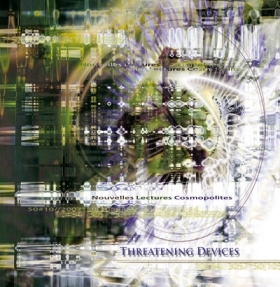 It's called Threatening Devices. HIDE&SEEK was involved with some lyrics, vocal, glockenspiel and guitar contributions. For more information, please contact julien.ash@wanadoo.fr or visit EDT's website : http://perso.orange.fr/edtmusic.